The Texas Grazing Land Coalition (TXGLC) officially organized in 1994 with forty organizations supporting the goals and mission of TXGLC. These charter members are commonly referred to as the “Founding Forty”. The TXGLC is a member of the National Grazing Lands Coaltion (Nat GLC). TXGLC works with many partnerships sharing this mission. 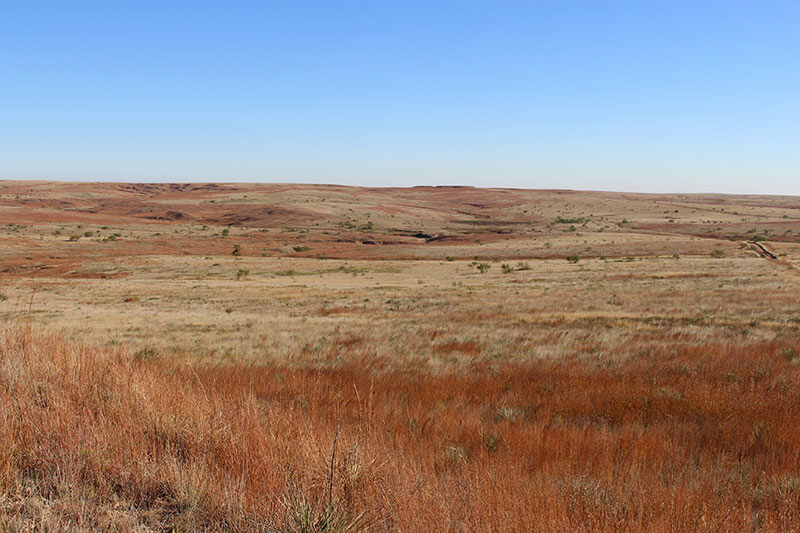 TXGLC is organized to support sound grazing land stewardship and assist owners and managers of private grazing lands. 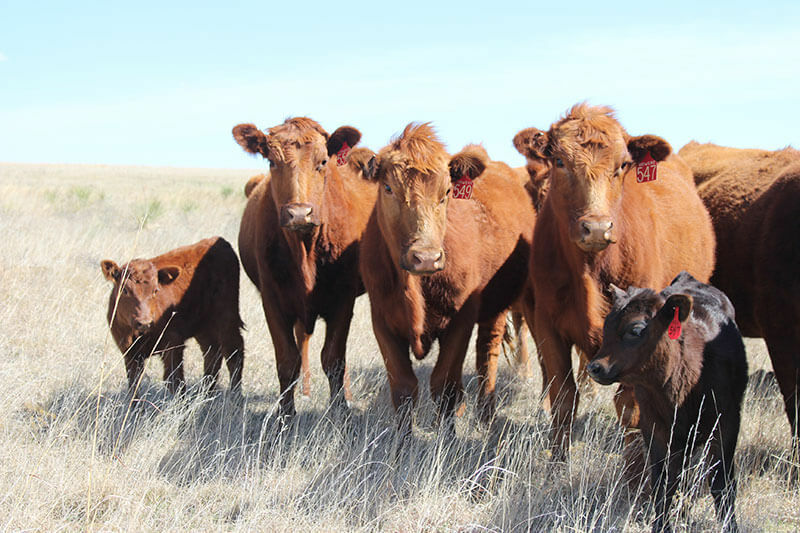 Expert technical assistance is available to implement, on a voluntary basis, technologies for conservation management of the private grazing lands and other natural renewable resources of Texas. Texas is a very ecologically diverse state, with precipitation zones ranging from 50 inches/year in east Texas to less than 10 inches/year in west Texas. 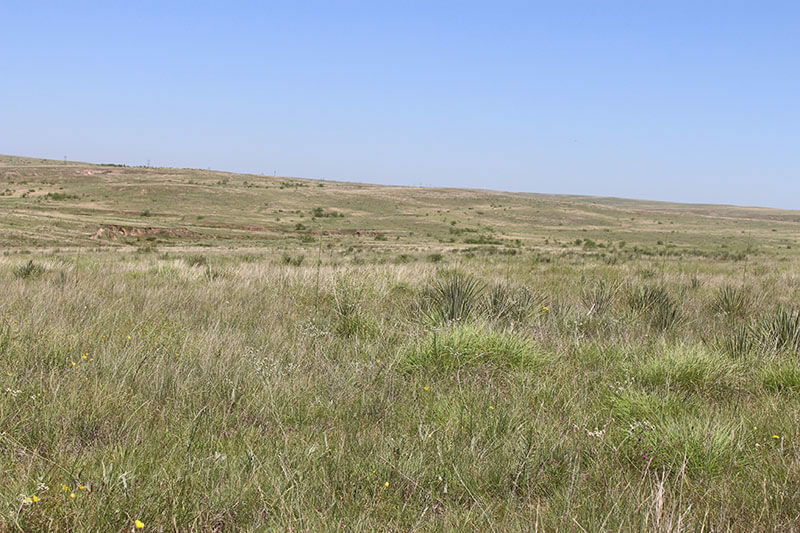 Grazing land includes rangeland and pasture land, which totals over 110 million acres, nearly 65% of Texas. What happens on that land impacts all Texans! TXGLC provides educational opportunities for many groups, including wildlife and livestock organizations and schools. We collaborate and cooperate with our partners to provide meaningful information to land stewards and others. Call or email for more information! Follow us on facebook!